The Canadian Propane Association suggests the consumers consider the full picture now that natural gas is being expanded into the Perth East area. President and CEO Nathalie St-Pierre suggests natural gas could end up as a more expensive option in recently approved expansion areas like Milverton. Nathalie St-Pierre says there are a lot of costs that customers should take into account. She adds there is also an expansion surcharge on new projects where it otherwise would not be economically viable. It could amount to about 23 cents a cubic meter. 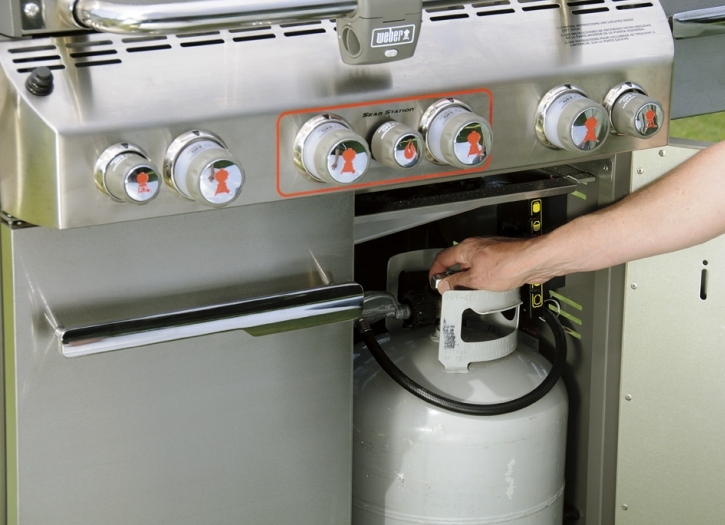 She continues that propane is produced in Canada, is abundant, and has low emissions.